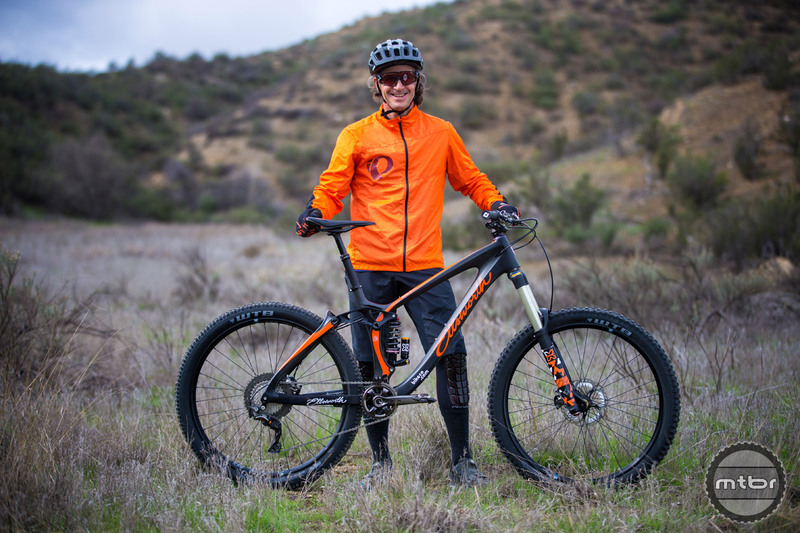 Following on the heels of the Rogue 40 and Rogue 60, Ellsworth has launched the Convert, a mid-travel 29er that was designed in collaboration with Brian Lopes. 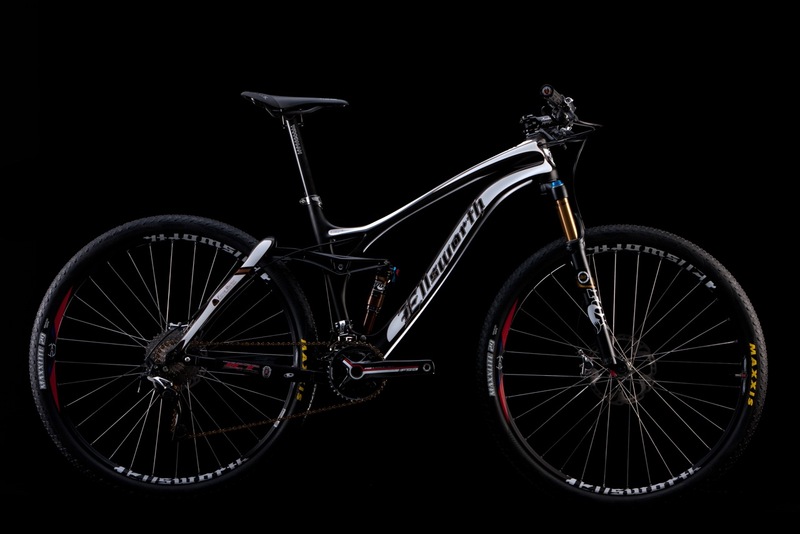 The newest offering from the iconic brand is an enudro ready 27.5 battleship with 160mm of well-tuned suspension. 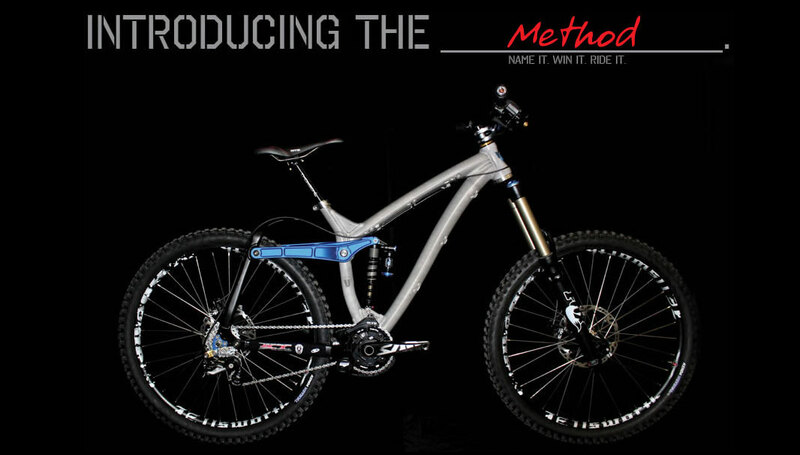 Find out more in the Mtbr review. 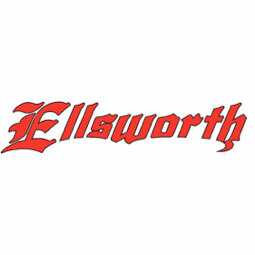 Brian Lopes signs with Ellsworth. 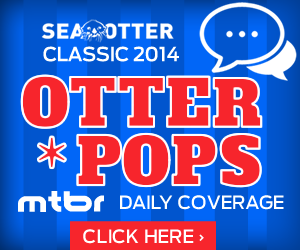 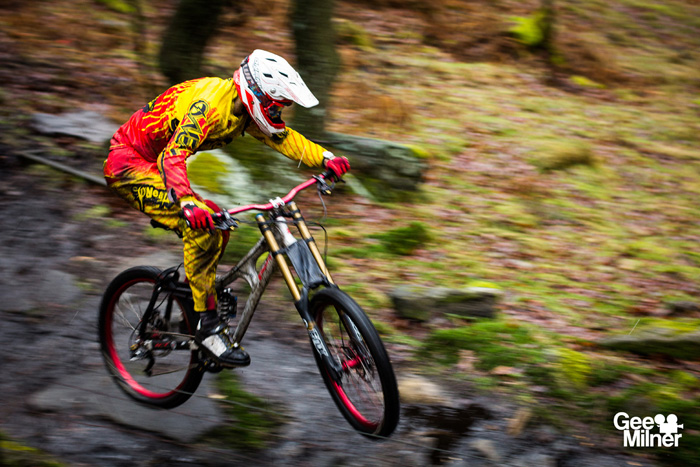 We interview the man himself to find out more about the move and what he hopes to accomplish. 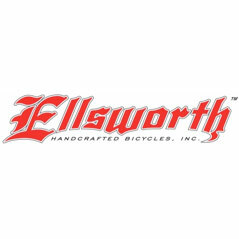 Ellsworth has had a rough couple of years, but the brand is trying to stage a comeback with aggressive new marketing strategies. 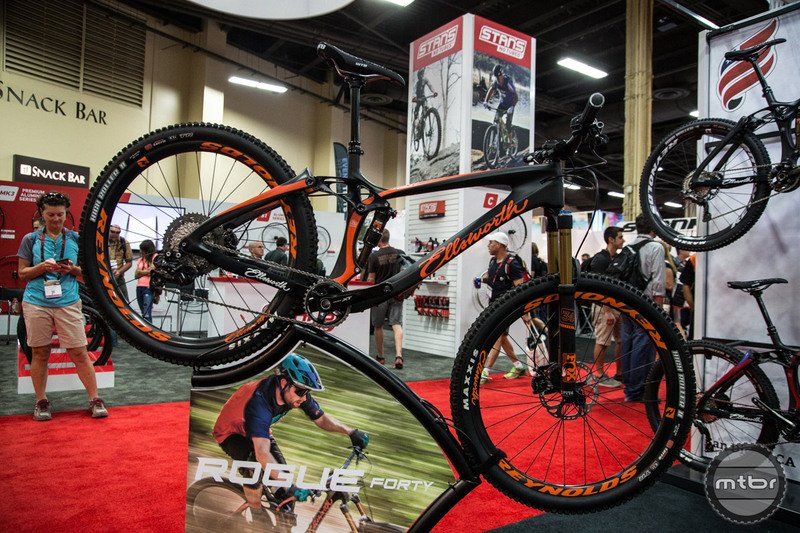 Ellsworth launches the Rogue Forty all-mountain bike, tightens up of its proprietary suspension design, and unveils a company rebranding. 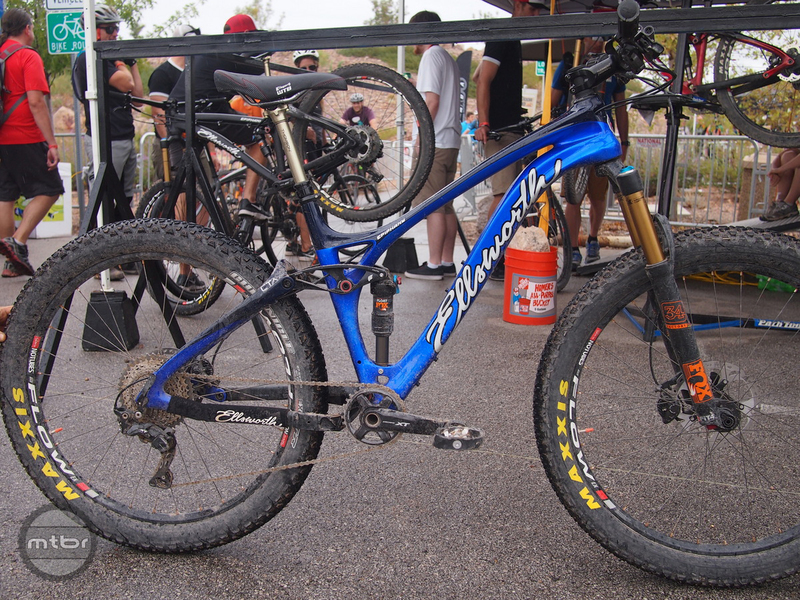 We came to see the new Ellsworth Rogue Sixty with skepticism but we were thoroughly impressed by what we saw and rode. 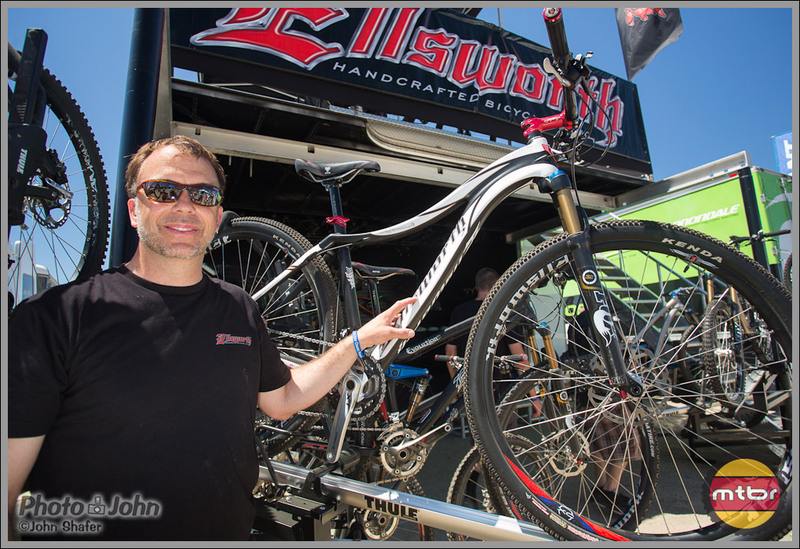 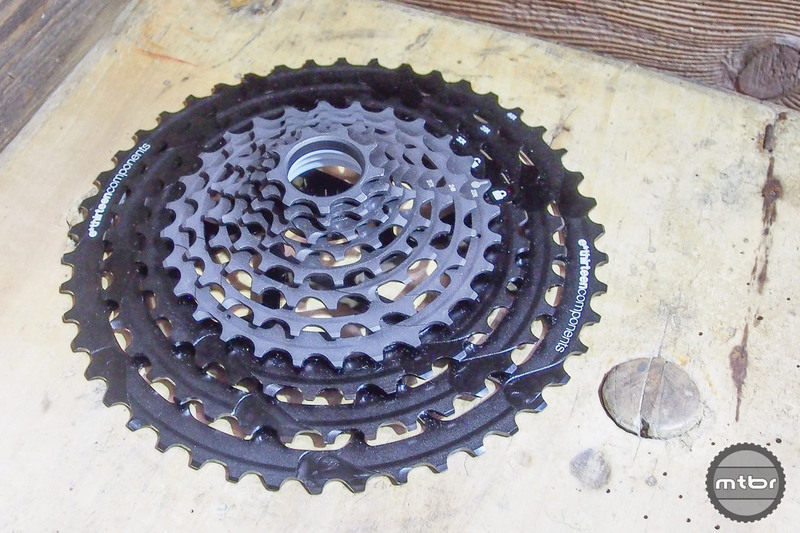 Purchased by carbon fiber experts BST Nano Carbon, Ellsworth bikes has installed a new team to develop compelling products quickly that are manufactured right here in the USA. 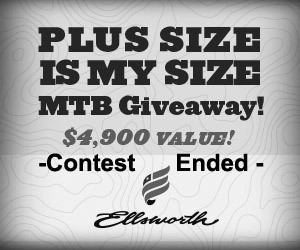 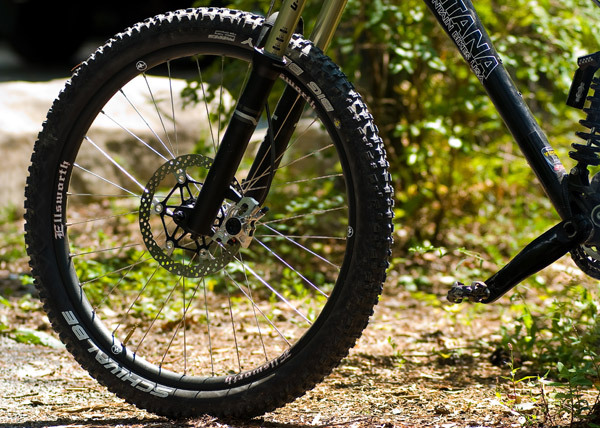 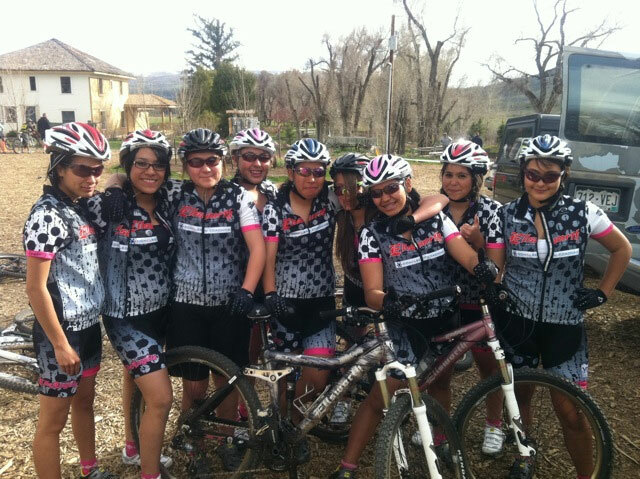 Contest: Ellsworth’s Plus Size is My Size MTB Giveaway! 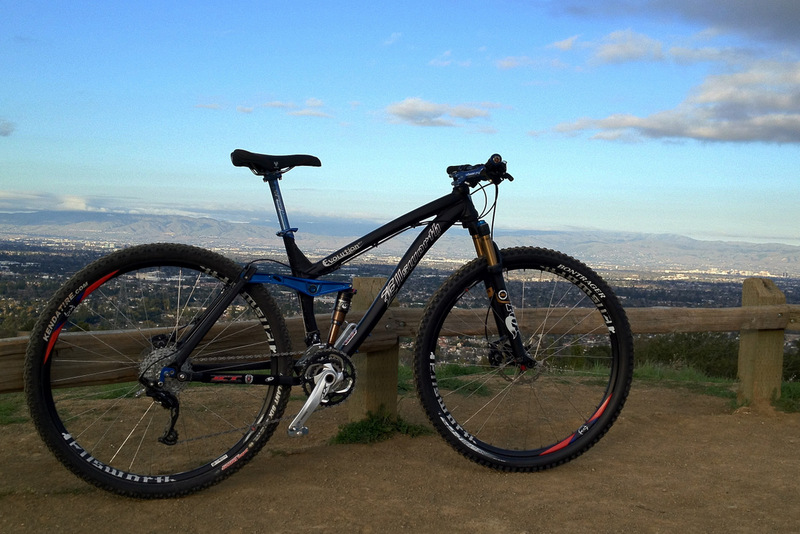 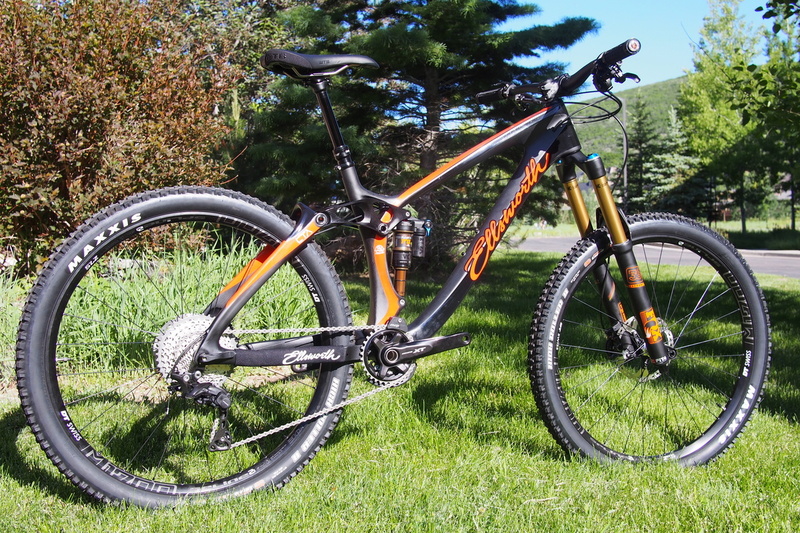 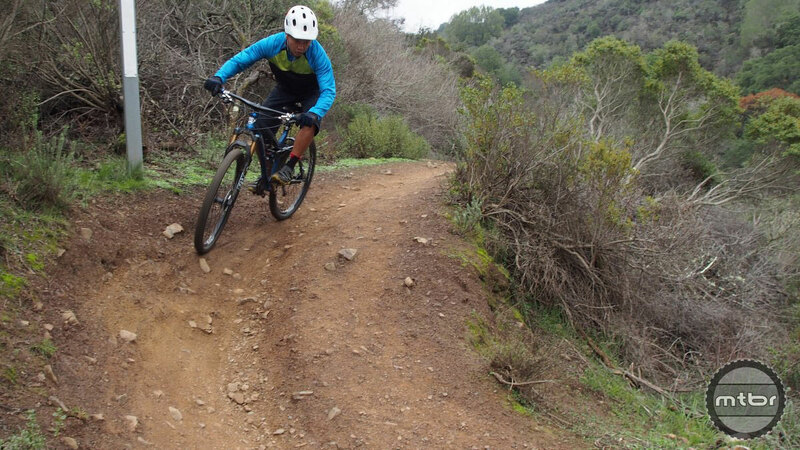 Enter to win a $4900 Ellsworth Epiphany Alloy 27.5+ mountain bike. 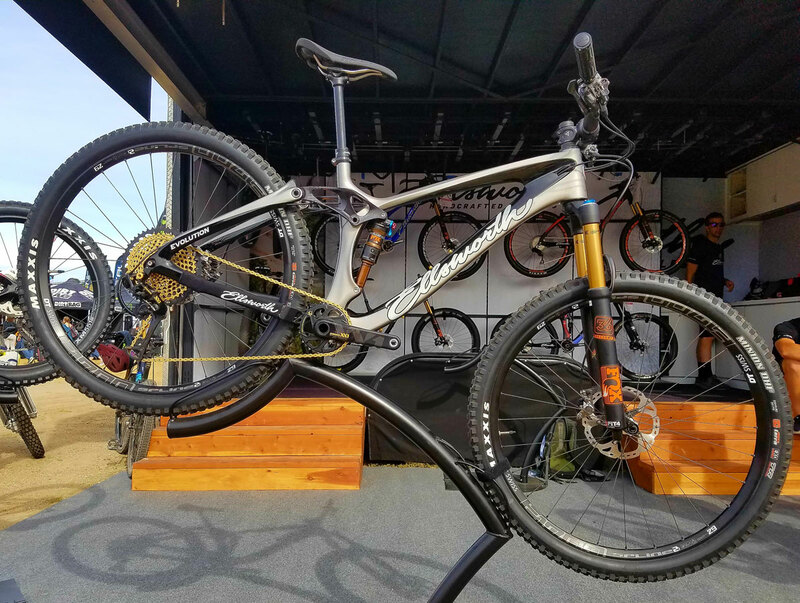 Ellsworth modified its Epiphany chassis to handle the 27.5 wheel size to handle aggressive descents while still maintaining good climbing attributes. 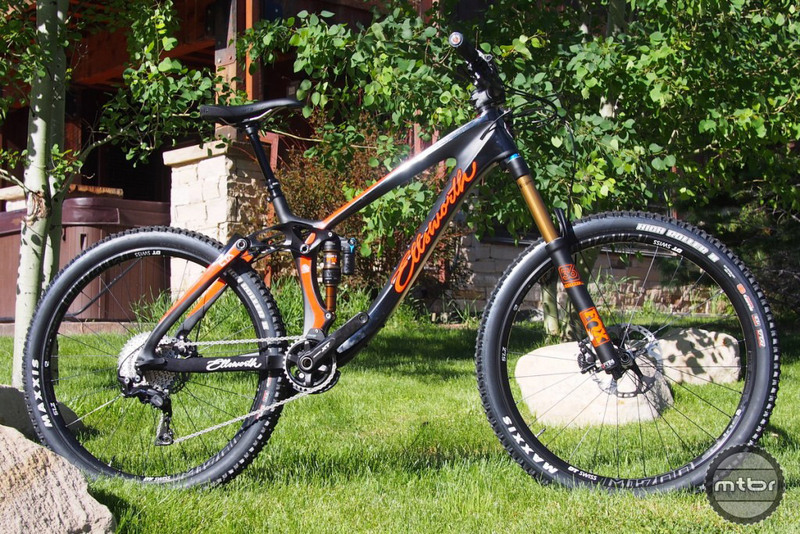 We got to see the new Ellsworth Epiphany 275 and Carbon Evolve 29er in person. 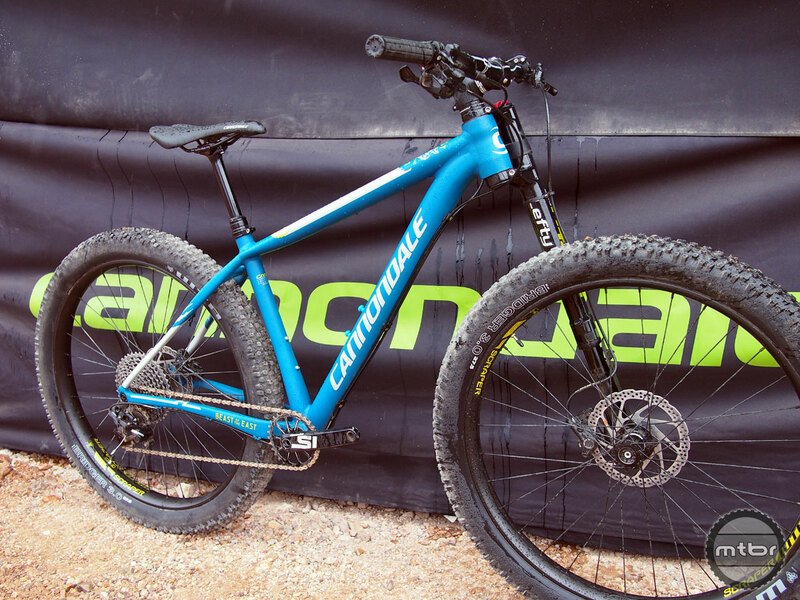 The Epiphany is quite stunning and it has the same wheelbase and chainstay length as the old 26er version. 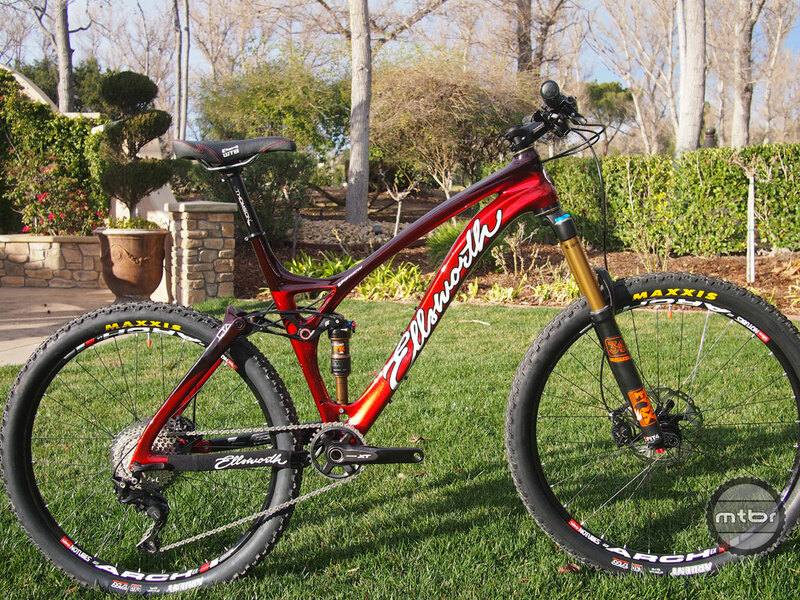 Ellsworth Holiday Frame and Fork Special Ends Friday! 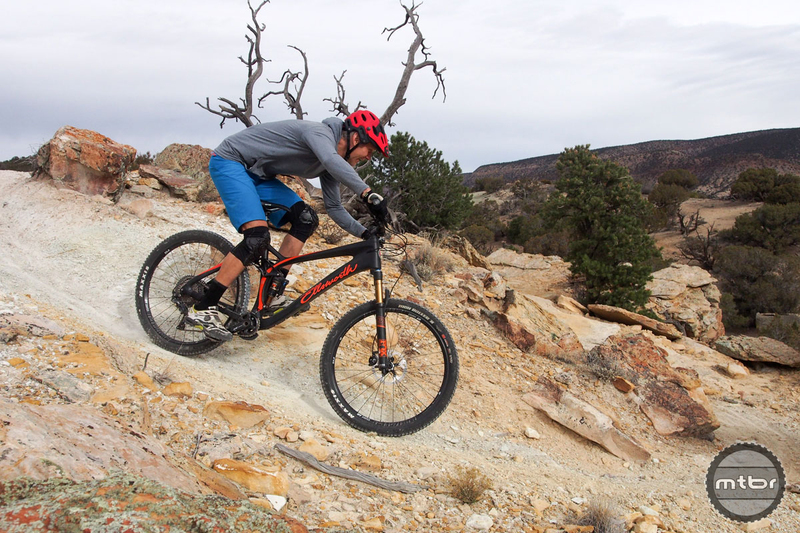 The Ellsworth Glimpse has a lot going for it if your rides tend to take you into speeds that start to unsettle lesser trail bikes. 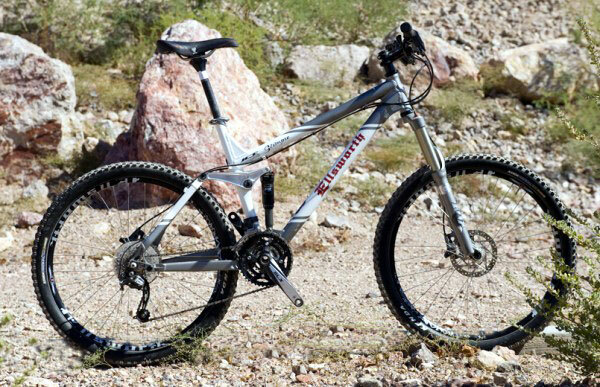 $500 off any Ellsworth Full Suspension mountain bike or frame. 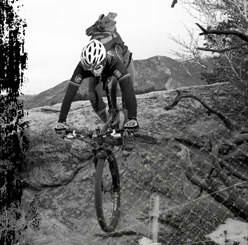 And the Winner In the ‘Best All-Mountain Category’ is…the 2009 Ellsworth Moment!